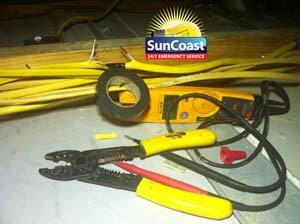 Thank You for choosing Suncoast for your electrical repair needs! Suncoast takes pride in employing the most talented Delray & Boynton Beach Electrician’s that are fully licensed and insured. 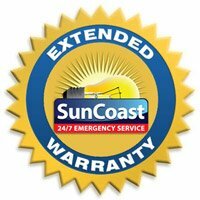 Suncoast Electric and Air specializes in residential and commercial immediate assistance on electrical installation and repair. Suncoast stresses customer service and we don’t leave until the job is done right and the customer is 100% satisfied! Our Delray & Boynton Beach Electrician is a Troubleshooting Expert! Suncoast Electric and Air is built on three generations of general contracting experience in order to give our valued clients the most affordable price, convenience, and exemplary electrical service. 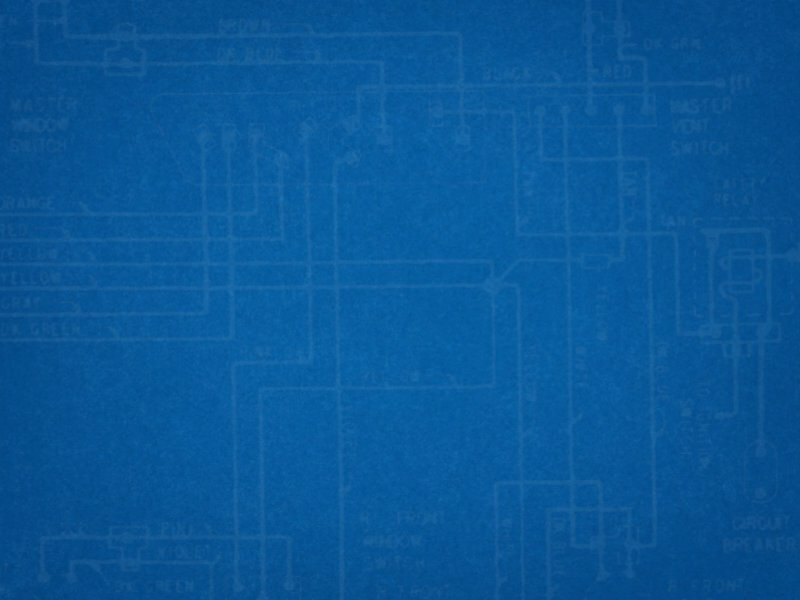 Every Electrician is dedicated in the latest code and techniques. You can have the peace of mind knowing that any employee sent to your home or business has gone through rigorous background checks, drug testing, licensing, certification, and training to guarantee premium service. Suncoast Electric and Air has repeatedly seen every problem, big & small, and found the best and most affordable way to tackle any scenario!. Suncoast Electric and Air has repeatedly seen every problem, big & small, and found the best and most affordable way to tackle any scenario! We take so much pride in our work that we offer up to TEN year FREE written warranty! Welcome to the Suncoast Electric and Air Family! Suncoast Electric and Air offers your family and business priority service that is second to NONE! You call will ALWAYS be routed and scheduled in advance for ALL routine OR emergency calls! It doesn’t matter the time or the type of emergency, SUNCOAST IS HERE FOR YOU! With a service agreement, you will NEVER pay a premium fee. Quality of service is ALWAYS the same, but for you? 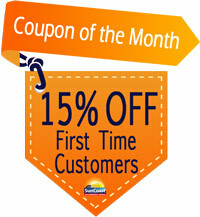 We offer 15% off the bottom line of ALL electrical services for the LIFE of your agreement. That is a Suncoast Promise. Save a Tree! GO GREEN! Our Green Record Keeping techniques are the best in the industry! We offer computerized invoicing capabilities. So go ahead, hug a tree today. We Will!